WordPress is one of the most popular open source content management systems in the world. The greatest thing about WordPress is the possibility to use it for powering any kind of site you can imagine. Sometimes it may lack dynamic and in this case jQuery appears to be the perfect solution.jQuery is a nice way to create awesome animations and interactions and improve navigation of your web site. Being user-friendly and simple to understand jQuery has become very popular approach displaying texts, images etc. without Flash technologies. 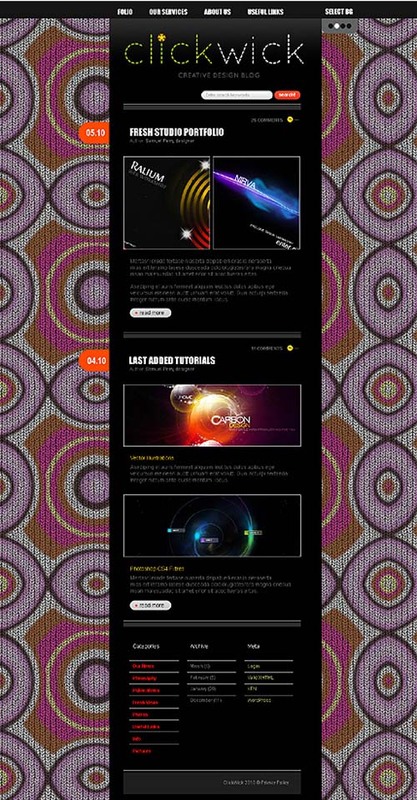 When WordPress and jQuery are combined in one theme the results may be really astonishing! We’d like to show you some of the results of such a lucky combination on the basis of Template Monster WordPress themes collection. jCarousels are just indispensable if you want to show your visitors a number of images in an attractive and simple way. 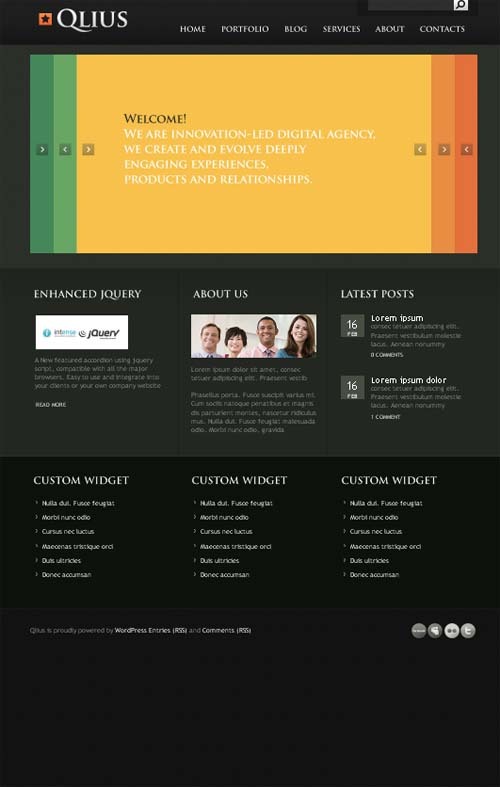 It looks great at the design studio WordPress template below. 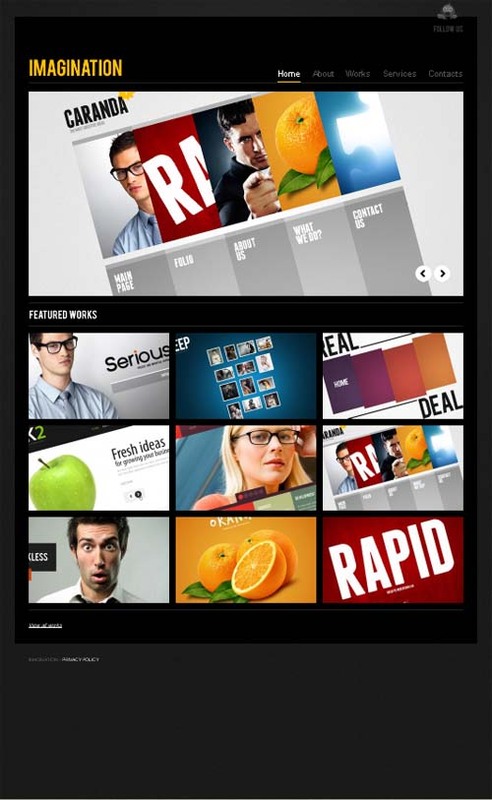 Image Gallery created with the help of jQuery is ideal for a portfolio or a set of photos you are eager to demonstrate. This jQuery plugin gives you a nice chance to add vivid colours and dynamic to your WordPress template. Other than that, it is a fine way to display big background images on your site. jQuery Slider is the most popular and easy way to show some images or content at your WordPress site. 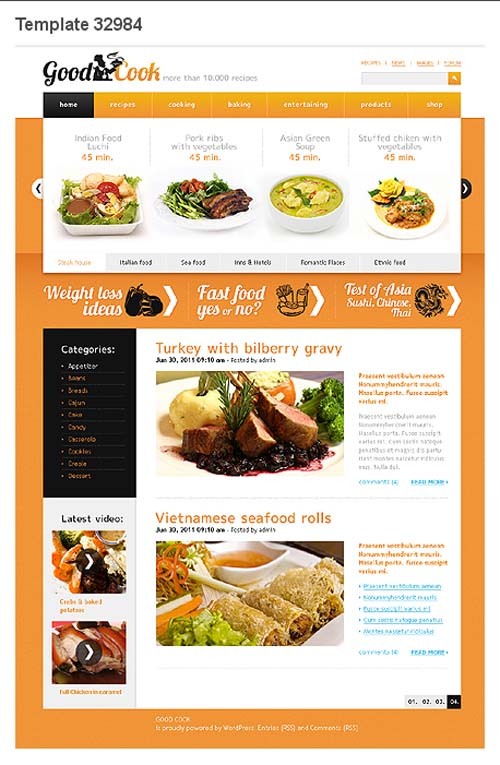 This plugin can be used appropriately at any website, for example at a cooking one we offer. 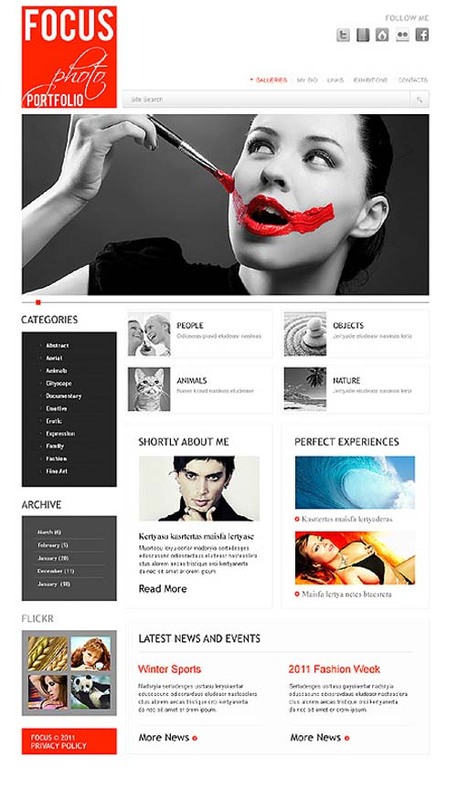 This jQuery plugin is an original way to attract attention of your visitors – let them choose the design of your site. They will like it for sure! Featured jQuery Content Slider offers you both dynamic and user-friendly navigation. This fashion blog template is a nice example of the prefect use of this plugin. Scrollbar makes this jQuery Slider look fresh and original. Not so popular but interesting jQuery Accordion plugin will help you to attract attention to the most important content of your site. 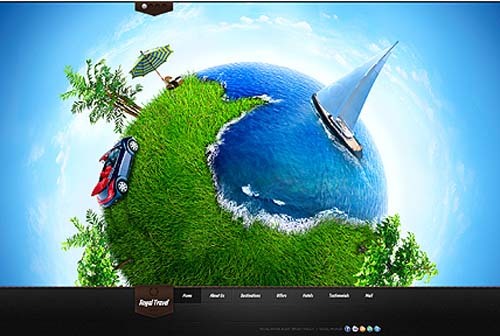 Gives your visitor an opportunity to enlarge the picture they like and see it in details. It’s really useful for portfolio sites like the template below. 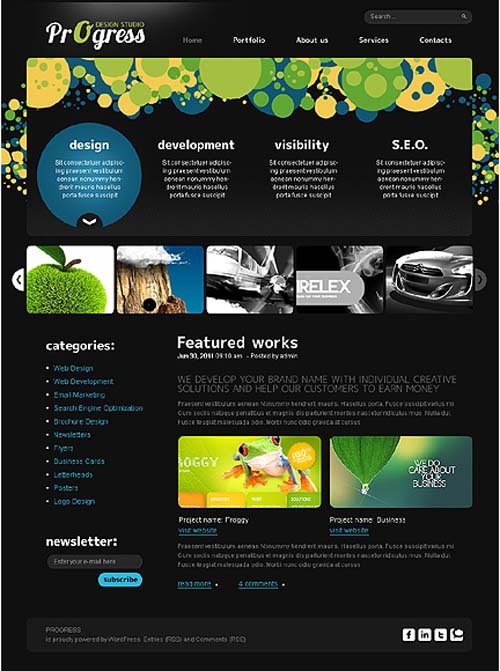 Transition Effect used in this template adds some special appeal to the Design studio template. It seems to do the same for any website it is used for. Get interested? Please find more impressive WordPress and jQuery combinatiobs at templatemonster.com! Great Post. JQuery so much better than flash!!!! WordPress is a fantastic tool and it offers heaps of features in creating dynamic websites and being client friendly when it comes to CMS. JQuery is also a fantastic tool, and these days when Flash’s power is waning it offers lots of possibilities. WordPress is an amazing tool and JQuery is so much better than flash. There is a blog posted about joomla vs WordPress through Aspiring Web Design the Chicago Web Development Company that I thought was great too!